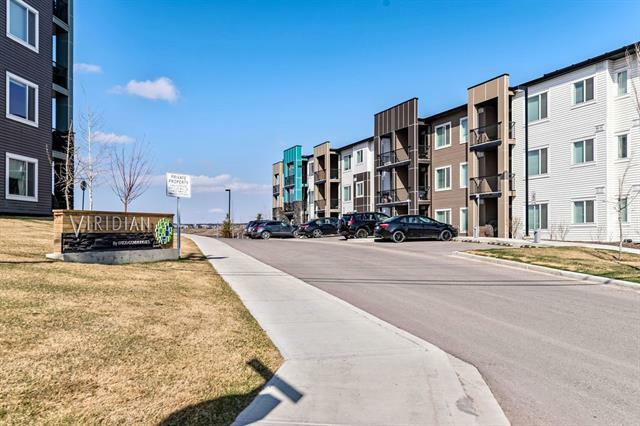 DESCRIPTION Gorgeous 2 bedroom, 2 bathroom condo The upgraded finishing's flows throughout the entire condo with a bright white kitchen complete with granite counter tops, built-in stainless steel appliances and custom lighting. The thoughtful design allows for the kitchen with eating bar to open to the dining and main living area. The large master bedroom is complete with its own walk-through closet and full ensuite with dual sinks and a walk-in shower. 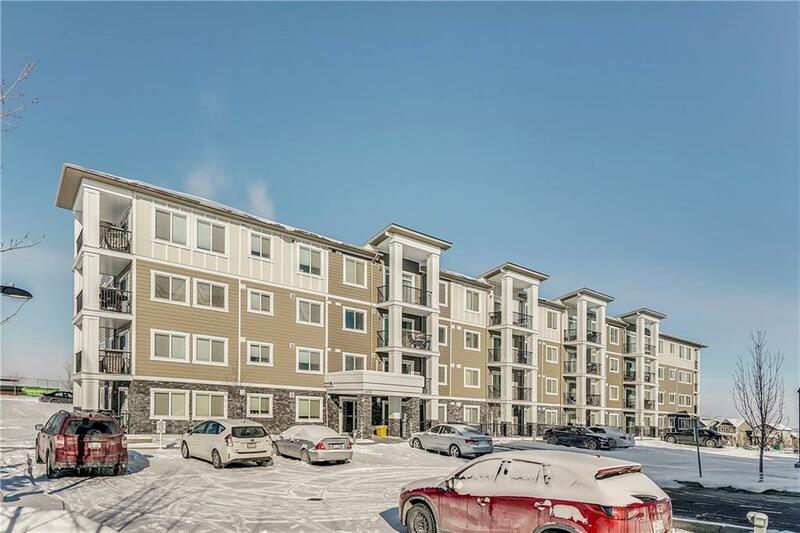 A comfortable second bedroom and main bathroom are on the opposite sides of the condo - providing the ideal layout for a small family or roommates. Large laundry room provides additional storage space. Enjoy the summer on your private patio, or stay cool inside with central air-conditioning. Conveniently located on the top floor. This property is a must see. Book your showing today. Custom upgrades include Vinyl plank flooring through out(no Carpet), floating mirror in ensuite bath, Upgraded power outlets to include USB, Air conditioner & upgraded lighting pkg. Home for sale at #4409 450 Sage Valley DR Nw Calgary, Alberts T3R 0V5. 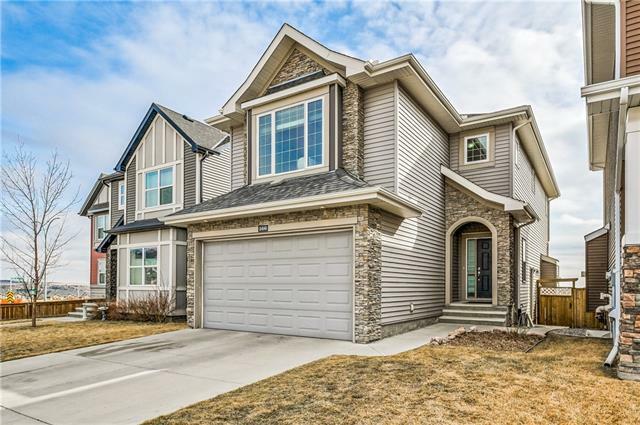 Description: The home at #4409 450 Sage Valley DR Nw Calgary, Alberta T3R 0V5 with the MLS® Number C4226163 is currently listed at $257,000.